Microsoft and the NFL are in year six of an extended $400 million five-year deal. 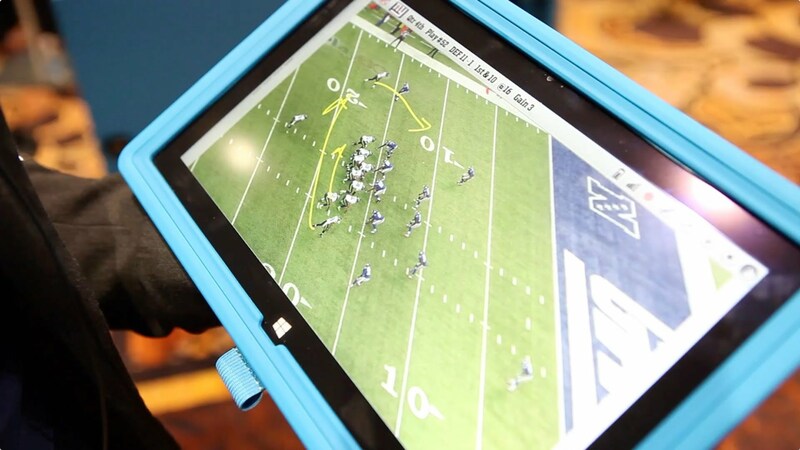 No matter the outcome of this year's Super Bowl, Microsoft's Surface Pro is the winner. In 2013, Microsoft and the National Football League (NFL) forged a deal to make the Surface Pro the "official tablet" of the league and Microsoft the league's official technology sponsor. In 2017, Microsoft repositioned Surface Pro as the "world's most versatile laptop" versus its original "tablet that could replace your laptop" designation. For the 2018 and 2019 football season, Surface is now appropriately dubbed the official laptop of the NFL. With Windows Ink and Surface Pen, Surface Pro is used on the field in tablet mode to draft plays, run instant replays with the Sideline app, is outfitted to endure the rigors of the gridiron, and much more. Though Surface has taken hits by commentators who referred to it as an iPad and endured physical abuse by at least one angry coach, Surface Pro has proven to be as resilient as it is versatile. Microsoft's vision for this durable and versatile tool is that its adaptable form factor and user interface make it useful in any context. Consequently, in line with the context-conforming versatility that makes Surface a pro on the field, it has proven adaptable to the versatility of some of the NFL's players' diverse talents off the field. 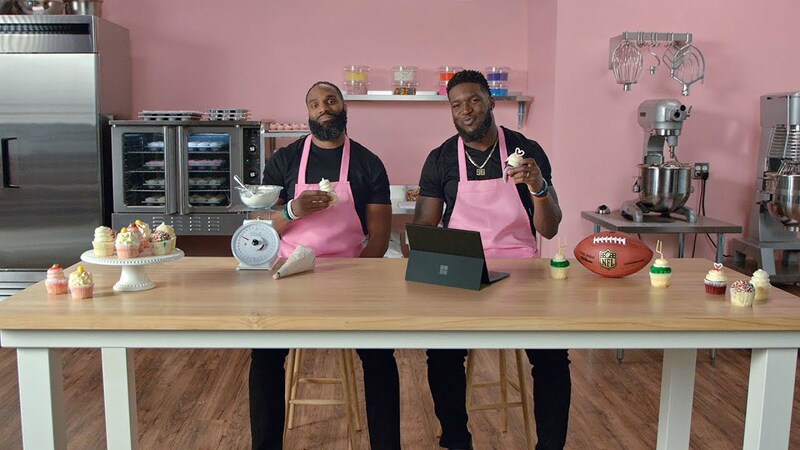 Microsoft's "Make Believe Happen" campaign highlights how Surface makes the interests, talents, or "side gigs" of some of the NFL's favorites, happen. At the core of Microsoft and the NFL's partnership is the technological support Surface hardware and Microsoft software provides to various aspects of the "football" experience. In addition to how players and coaches use the tools on the field, franchise administrators use them for data collection, managing logistics and recording notes off the field. Additionally, the NFL Experience app brings fans deeper into the game with notifications, the ability to pick teams, fantasy football scores and player updates. Of course, Microsoft's Surface partnership with the most-watched sports franchise in the U.S. is designed to promote the technology's adaptability and range of functionality among consumers. Sure, consumers won't need to run instant replays, but the Sidelines app does show the media consumption capabilities of Surface in tablet mode. And using Windows Ink to write plays might not be on a consumer's to-do list, but there is a range of ink-focused applications consumers may find a use for on Surface Pro. 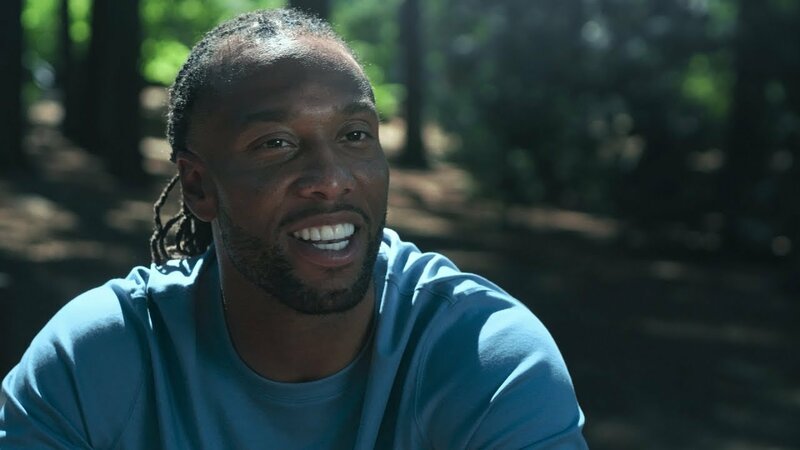 With last year's "Create Change" campaign that focused on NFL players using Surface to promote community-enhancing efforts, Microsoft emphasized how Surface can impact the lives of regular people. 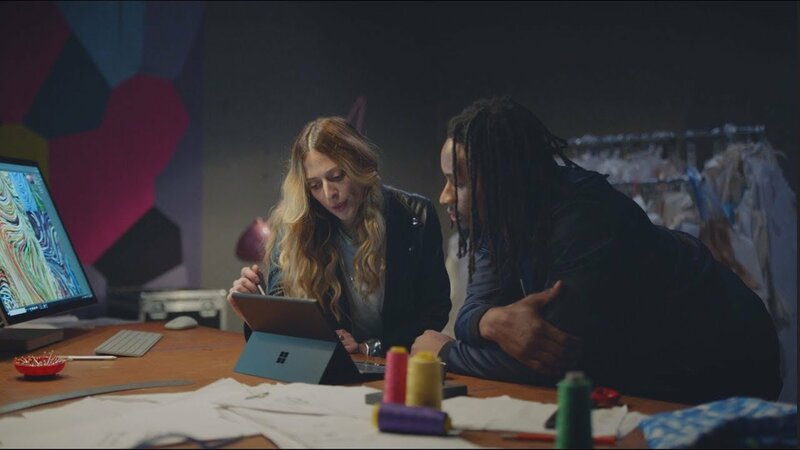 This season's "Make Believe Happen" highlights Microsoft's professional-and-personal strategy as it continues the Surface story consumers see on the field, with NFL players using Surface for personal pursuits. Just as Surface is not "one dimensional," nor are some of the world's most renowned athletes. 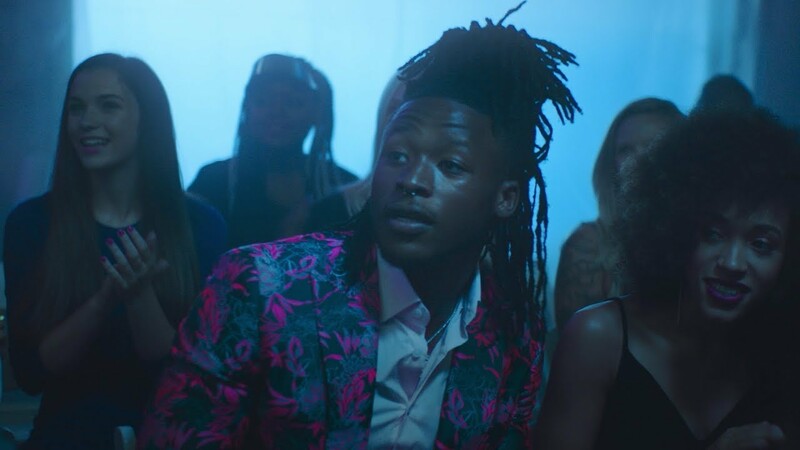 Chad Thomas, Cole Beasley, Melvin Ingram use Surface, and Surface Studio to produce music. 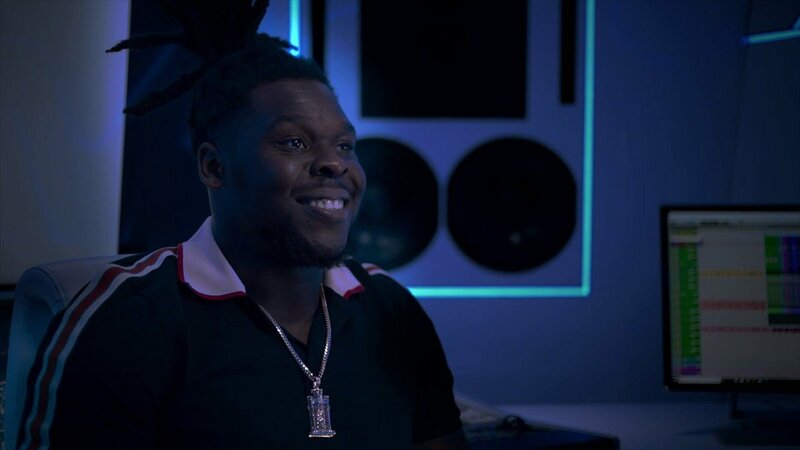 Chad Thomas, or Major Nine, is known for his on-field talent while playing college football for the University of Miami and his post-collegiate feats after becoming a third-round pick to the Cleaveland Browns during the 2018 NFL Draft. Thomas was also raised to embrace music. He was encouraged to sing in the choir and learned to play piano, drums, trombone and more. 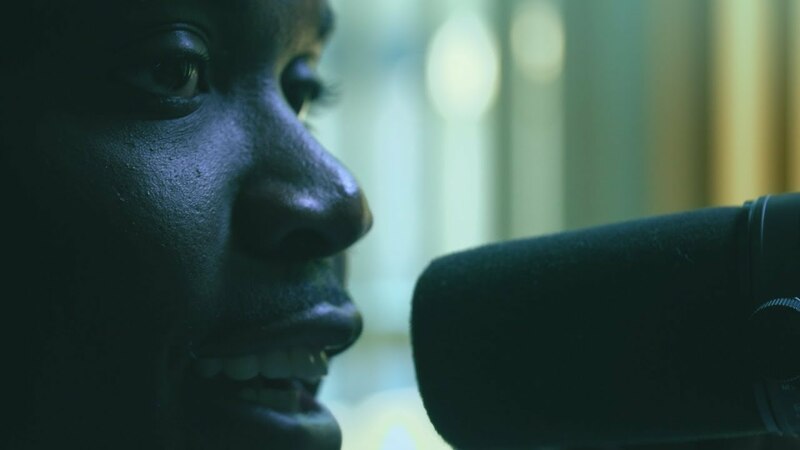 He credits the Surface for allowing him to digitally produce music in a modern fashion without the need for the physical buttons of traditional music production tools. 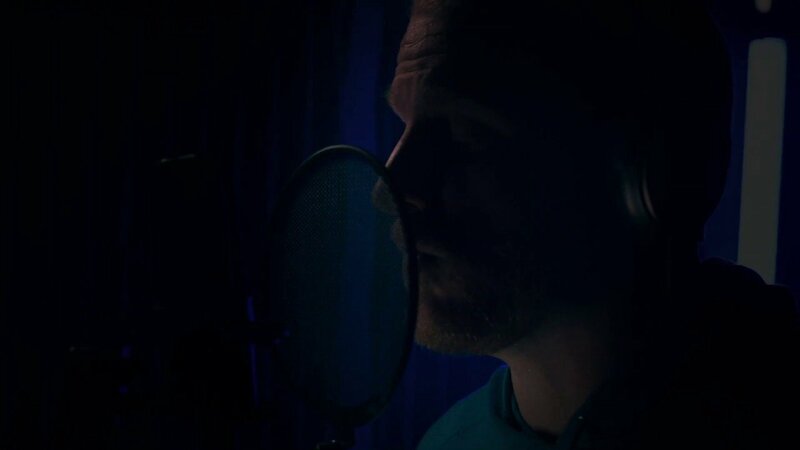 Cole Beasley, wide receiver for the Dallas Cowboys, and Melvin Ingram, defensive end for the Los Angeles Chargers, also use Surfaces off the field to pursue their musical passions. Todd Gurley, running back for the Super-Bowl-bound Los Angeles Rams, has been recognized as 2018's Associated Press (AP) Offensive Player of the Year, the FedEx Ground Player of the Year, and AP Offensive Rookie of the Year. Off the field, Gurley uses Surface to design both casual wear and attire fit for a ball. On the Surface, whatever I'm thinking about I can bring it to life. From work to home to my passions, the Surface is there with me that whole time. There's nothing you can't do on this device. Microsoft's NFL partnership effectively demonstrates the versatility of Surface as it moves with users from one context to the next. No one, not even NFL players, is one dimensional. We all have "other hats" we wear that Microsoft hopes Surface will help us with. And it hopes the NFL partnership will demonstrate that. 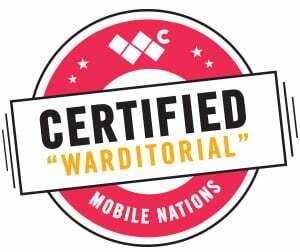 Anecdotally, in addition to using Surface to write articles for Windows Central, as an ordained minister, I use it help me prepare to preach. As children's book writer, I'm using it to draw illustrations. I've also used it to write poetry, work on novels and science fiction, and run my small business. What about you? How are you using Surface to "Make Believe Happen?